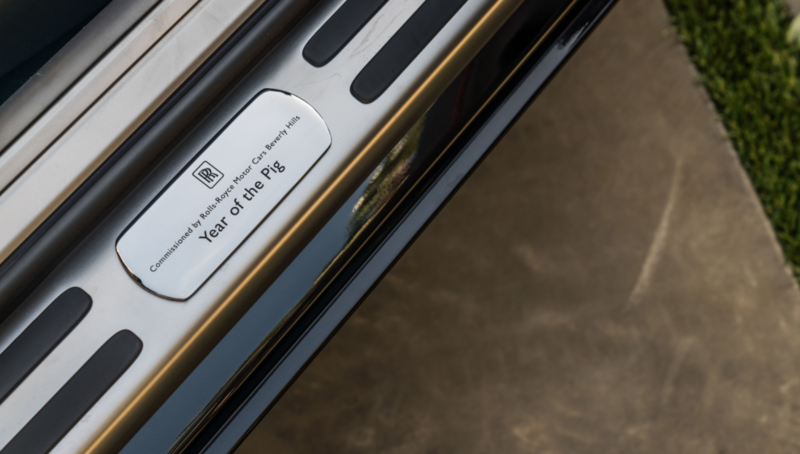 In celebration of Lunar New Year, Rolls-Royce Motor Cars Beverly Hills unveiled three special-edition Year of the Pig editions of the magnificent 2019 Rolls-Royce Ghost, Dawn and Wraith. 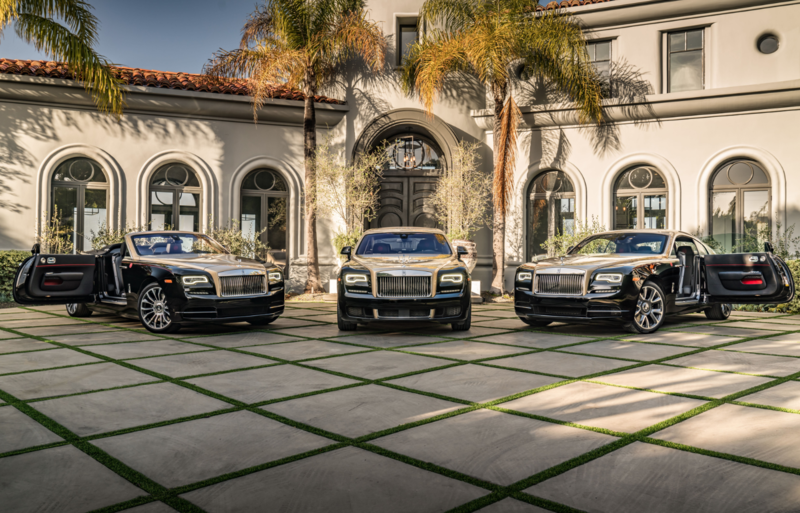 The three cars were designed and commissioned by Rolls-Royce Beverly Hills and Rolls-Royce Bespoke, with unique design details to celebrate Lunar New Year. 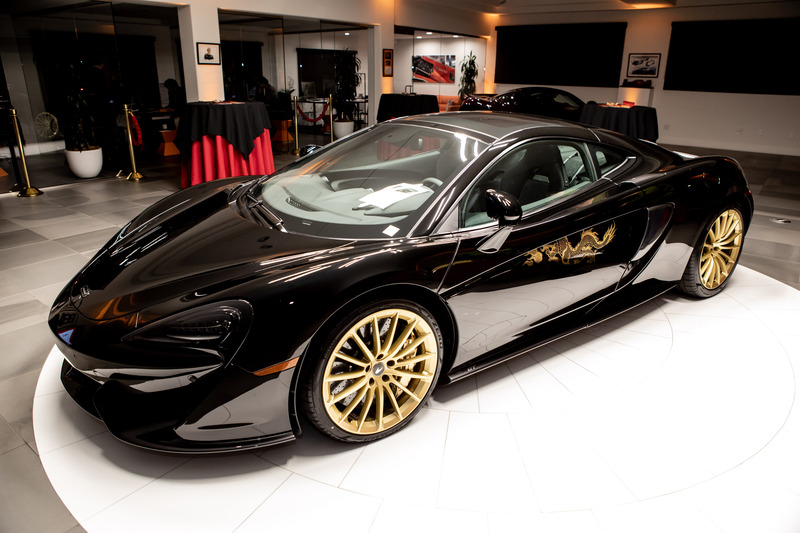 All three cars are finished with a combination of Aurum Gold, Mugello Red and Diamond Black. 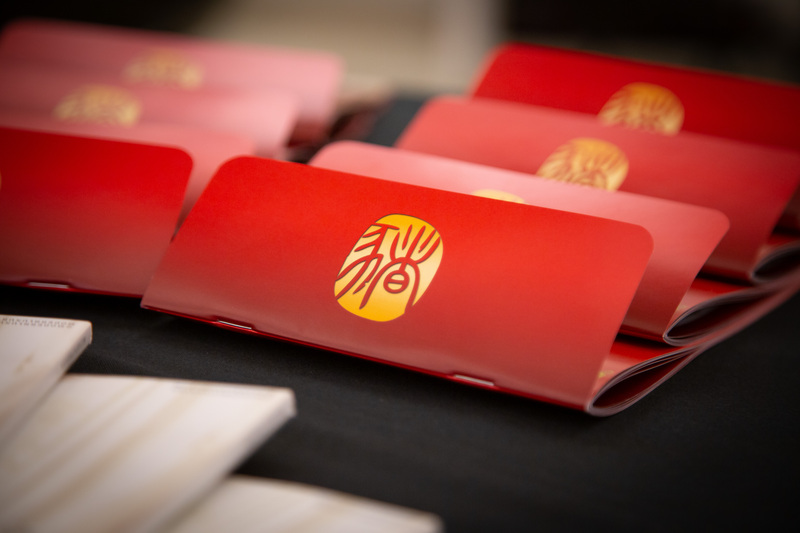 The Aurum Gold symbolizes wealth and prosperity in the New Year, while Mugello Red is representative of good fortune and joy. 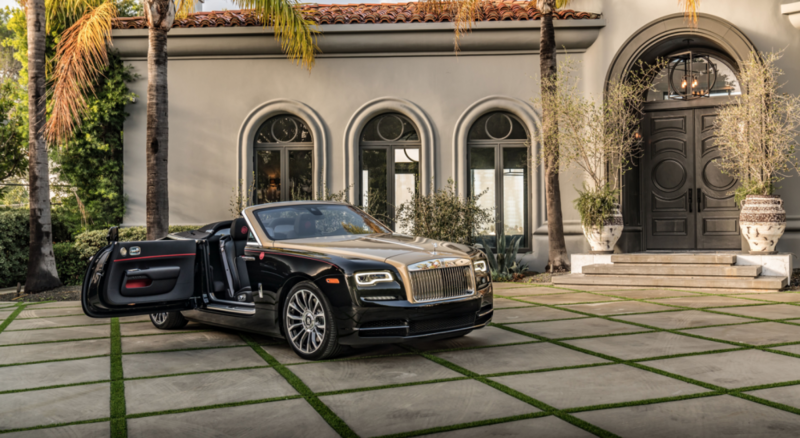 While immersed in the luxury of a Ghost, Dawn or Wraith, drivers and passengers alike cannot help but feel the opulence and fortune the bespoke vehicles exude. 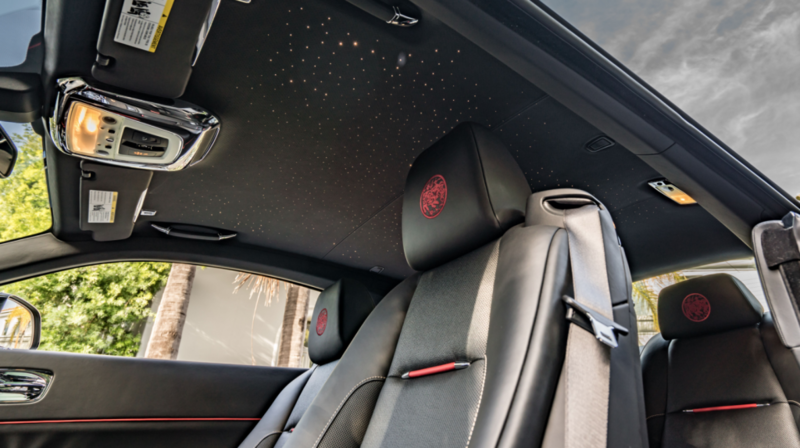 Each car is adorned with a special Rolls-Royce Beverly Hills Year of the Pig badge. 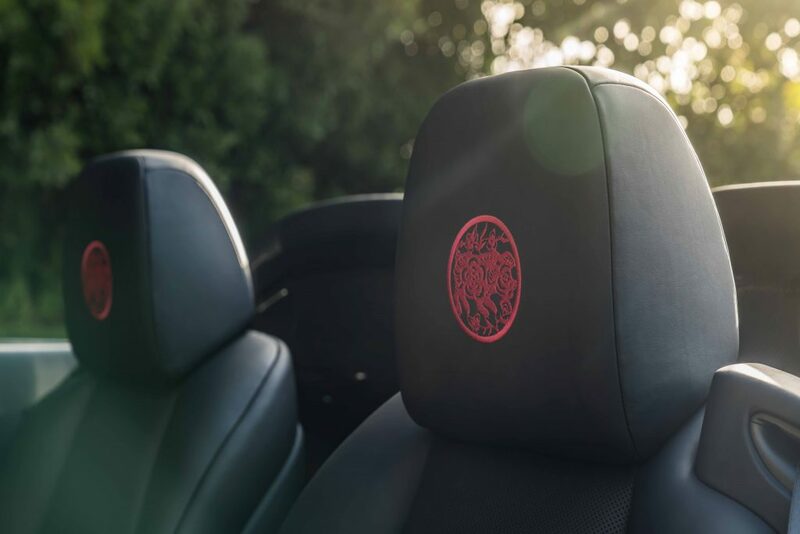 Year of the Pig insignia is also hand-embroidered into the headrests inside the cabin, to commemorate Lunar New Year. 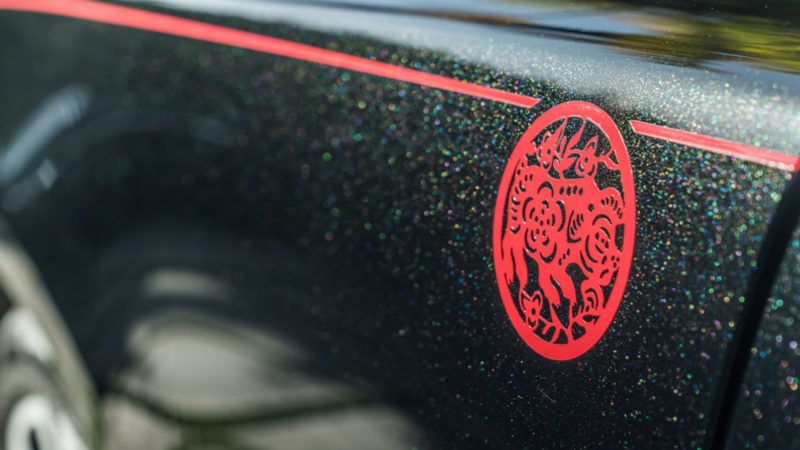 The Lunar New Year: Year of the Pig cars are available exclusively through Rolls-Royce Motor Cars Beverly Hills. 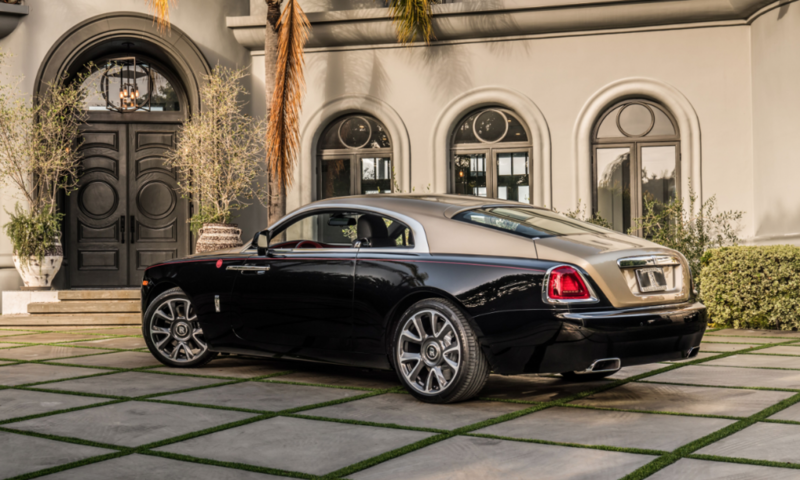 Credit to The Agency for providing their property for Rolls-Royce photos. Property information available here. 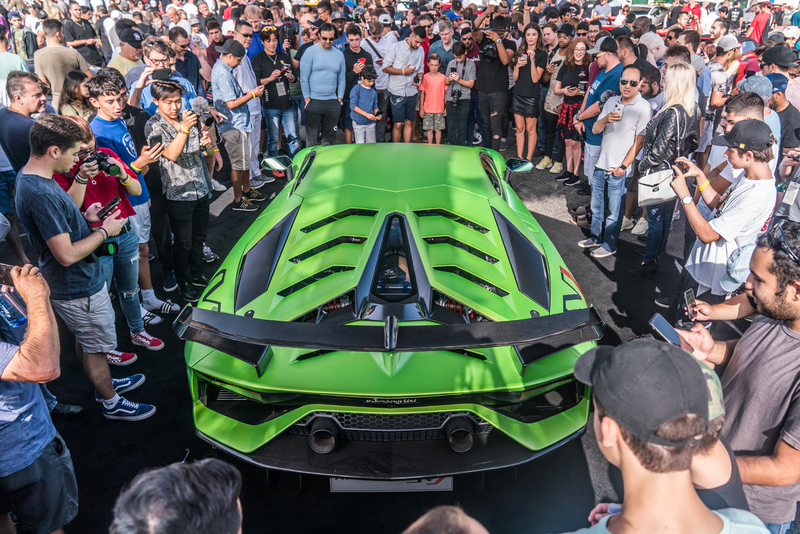 This entry was posted on Saturday, February 9th, 2019 at 12:21 am	and is filed under Events, Featured Cars, Rolls-Royce Motor Cars. You can follow any responses to this entry through the RSS 2.0 feed. You can skip to the end and leave a response. Pinging is currently not allowed.